Real-estate market is one of the biggest markets within specific region. Since the market is de-centralized, it is not easy to get an overview about the trends. 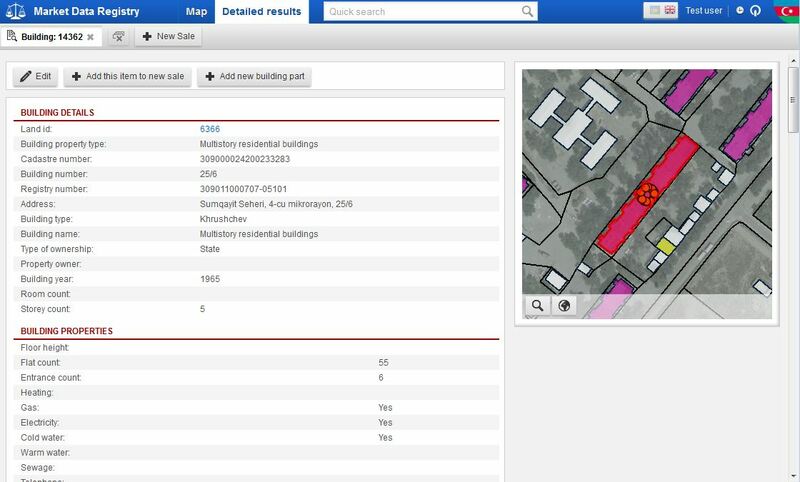 We have created the application »Real-estate market registry« for that purpose. There are several groups who report about real-estate transactions – tax authority, notaries, real-estate agents and also buyers and customers themselves. in relation to CAMA one can compare the contract price with the evaluated price for each transaction (useful with transaction taxations). The geodetic monuments have the key role when planning and deciding about any interventions into environment or for monitoring the changes caused by man or natural processes. CAMA is a project composed of several mutual applications that support the execution of evaluation and taxation of real estates. The purpose of this application is to support the management agricultural land with regard to the process of land consolidation. 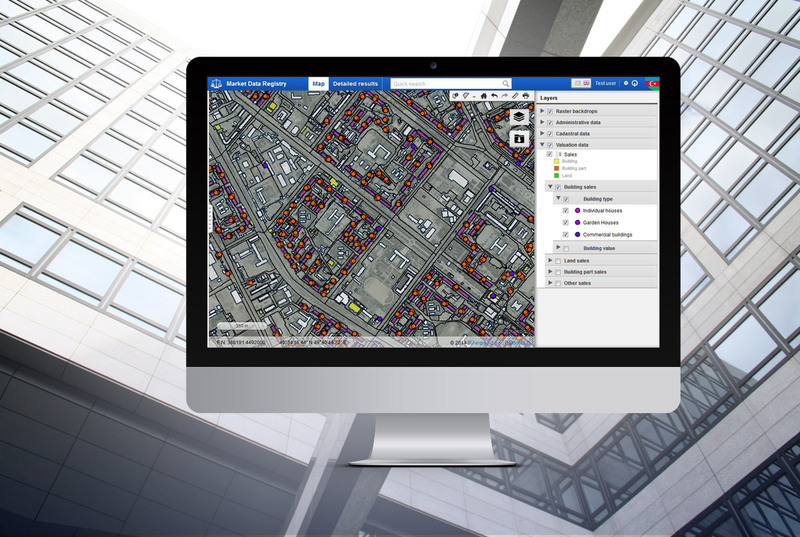 Web application that includes the basic GIS tools and managing data through intuitive GUI. Real-estate market is one of the biggest markets within specific region. Since the market is de-centralized, it is not easy to get an overview about the trends. Using projected augmented reality we can unite physical and virtual objects. 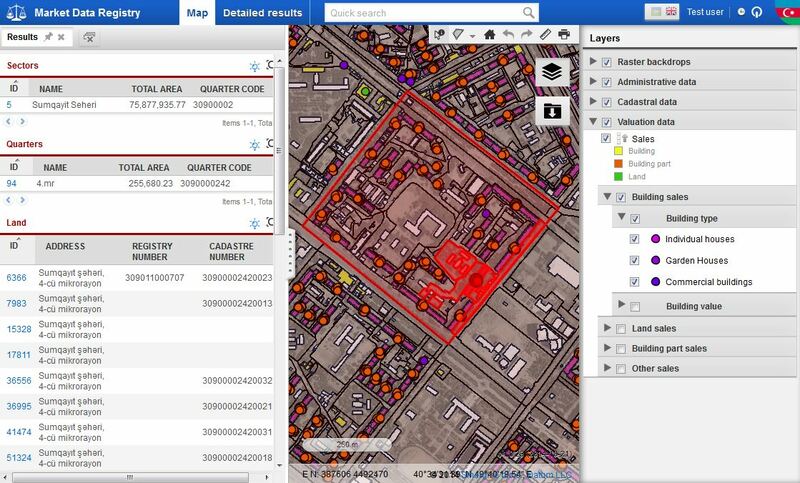 Mass digitization is one of the approaches for large spatial data sets acquisition. 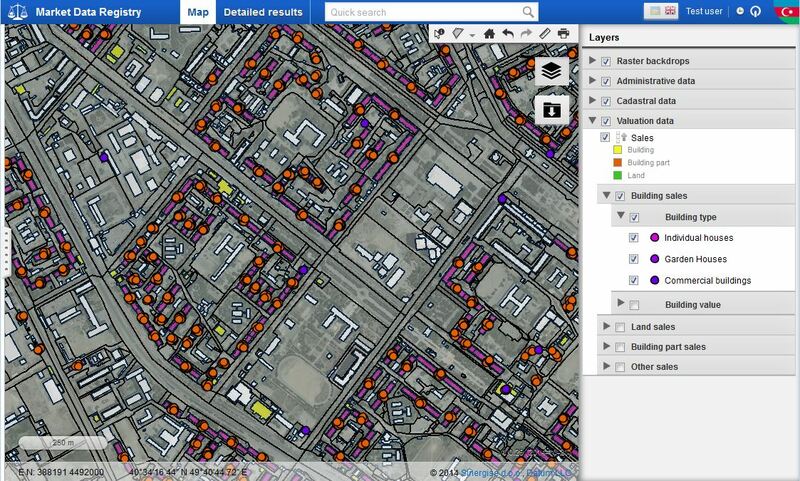 GIS tools for Android help you work with spatial data anywhere and anytime. Offline support gives additional value over web applications.